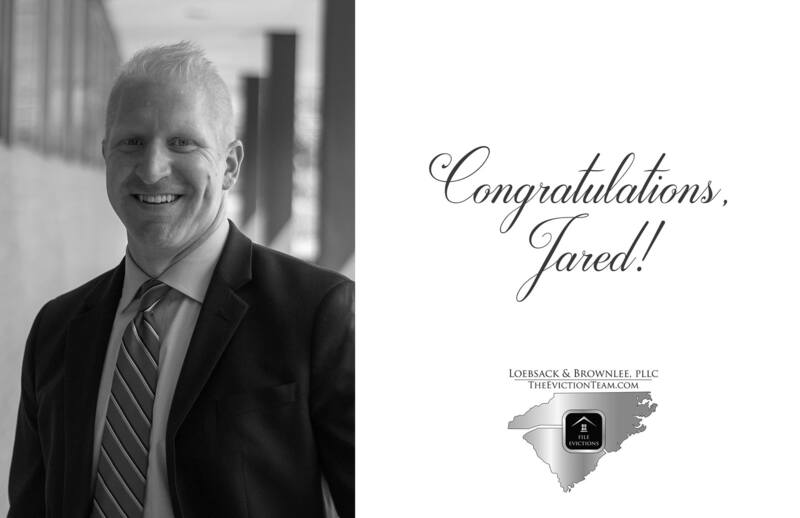 "Today we have the privilege of passing on a congratulatory message to the 2nd attorney who decided to join Chris Loebsack in helping build what was then Loebsack & Associates - please help us congratulate Jared Schmidt on his promotion to Partner with the Firm! 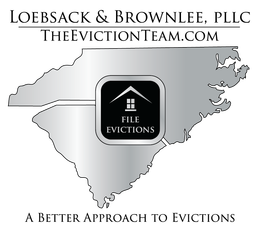 Jared joined the Team in September, 2013, and thanks to his efforts over these last 5 years, we've revolutionized how the process of eviction filings (with all of its legal work) is performed. Jared will be in charge of helping us modernize our practice in all 3 states where we now practice and offer our services, as well as continuing his excellent supervision of the L&B Attorney team."